Formula 1 is a data-driven sport. When the teams arrive at the circuit, their first priority is addressing their IT infrastructure and communications links back to the factory. Racks are wheeled in, servers switched on, and the racing weekend begins. Prior to the race, the team would have spent an enormous amount of resources analyzing the previously collected data, turning those details into a plan of action for improving the car. Teams are known to announce different upgrades prior to racing weekends – some changes are visible while others are hidden under the car shell. But until the car goes around the track and brings results, these changes remain theoretical, based purely on (and driven by) data. 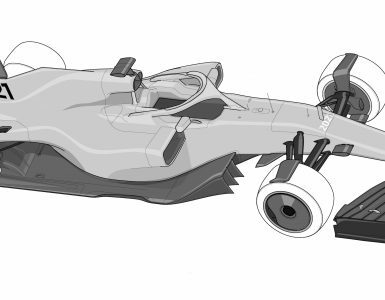 Needless to say, every part of the data cycle — telemetry, design, engineering, CFD (Computational Fluid Dynamics), wind tunnel, manufacturing — is critically important in Formula 1. Losing data at any of these stages is not an option because it can have a flow-on effect that negatively impacts the team’s performance where it matters most – on the track. There is also a compliance side to data. Each team’s data needs to securely stored, protected from cyberattacks, and archived in accordance with the FIA regulations. 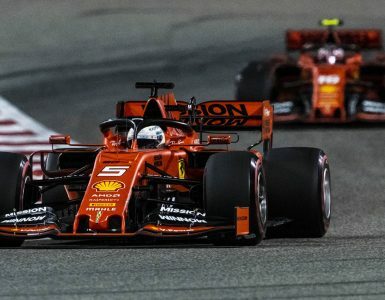 The FIA may request historical data at any time in the future to verify the team’s actions, and the team has to supply the data within a specified time limit. Williams Martini Racing, like every other Formula 1 team, takes data protection very seriously. Their data has always been secured and protected in accordance with the highest industry standards. In its 40-year history, there’s been no major data loss, and the team has robust systems in place to keep it that way. Growing volumes of data, however, presented a challenge. While there were no issues with keeping the data safe, the sheer amount of data hogged system resources and required the constant attention of senior system administrators. —Graeme Hackland, CIO, Williams Martini Racing. Williams had a traditional backup strategy: using the NDMP (Network Data Management Protocol) and storing data to tapes. Despite using the NDMP, the backup window was growing exponentially from year to year. Backups were taking longer and longer to complete. It got to the point where the team could no longer handle the amount of data that needed to be protected at the Williams’ factory every day. 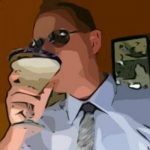 New backup jobs would fail to start because the previous backups were still running. The backup window had grown too long. Data recovery also presented a challenge. Trying to find data and then recover it became a full-time task. Administrators had to make sure that backups were running correctly, fixing issues as they arose. Even though they had to do very little recovery, when there was a need to recover data, it took too long. 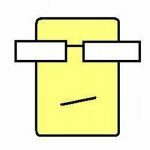 By the time the administrator retrieved the data from backup, often the person who requested it would have already moved on to another task and was concentrating on something else. 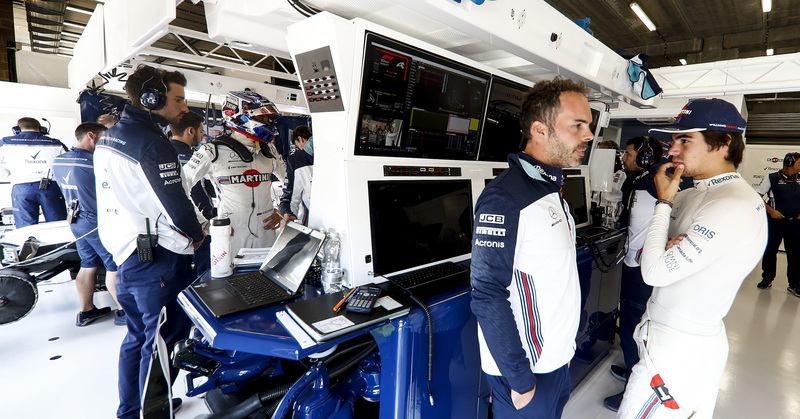 When Graeme Hackland joined Williams Martini Racing as Chief Information Office in 2014, he began driving the company’s digital transformation. This included a wide adoption of cloud-based services in order to increase productivity and take advantage of the spare computing power the cloud could provide. Williams uses the cloud to perform data analytics, augmenting the two racks of servers that it puts in the garage during every race. The company also has over 1,000 Microsoft Office 365 mailboxes and evaluates the use of SharePoint online. Lance Stroll speaks with his engineer in the garage in Spa-Francorchamps, Belgium. © Glenn Dunbar/Williams F1. While the cloud vendors offer some degree of protection, if the data is lost or accidentally deleted without being noticed, it may be gone forever. The cloud requires the same level of protection as any other system, application, or data located in the factory. The backup system used at the factory was not able to protect the team’s cloud workloads. Williams needed a new solution that would not discriminate between on-premises and cloud environments, protecting all workloads. “We needed a data protection partner to helps us be more aggressive with our cloud and make sure we always have a spare copy of all our data,” Hackland said. To address its data protection challenges, Williams Martini Racing formed a strategic technology partnership with Acronis, within which Acronis provided complete data protection for Williams’ factory, trackside infrastructure, and business applications. Acronis provided fast and reliable protection for more than 200 general purpose, file, and SQL physical and virtual servers, 650 workstations of Williams engineering team, and over 1,000 of Microsoft Office 365 mailboxes. 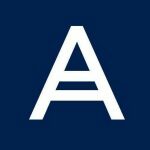 The overall volume of infrastructure and business data under Acronis protection is measured in hundreds of terabytes and is expected to grow to several petabytes in the coming years. As part of the deployment, Acronis provided implementation and consulting services, and well as premier support services. Those services allowed Williams to redirect the valuable resources previously used for managing backups to other tasks. Deploying Acronis Backup reduced Williams’ backup window from days to minutes – a significant improvement. The recovery time was also reduced to just a few minutes, allowing Williams to access and restore any file, from any point of time, through an easy-to-use, touch-friendly web management interface. Prior to using Acronis, Williams required a separate backup administrator to ensure everything was working properly. With Acronis, routine backup tasks were handed over to the help desk, significantly reducing resources dedicated to backup. With its easy and intuitive data protection solutions, Acronis allowed Williams to optimize data management and minimize staff. Acronis helped Williams make sure that all generated data is safe and fully protected. The data is securely stored inside a Williams’ data center with an option to replicate data to an off-site data center or the Acronis Cloud for extra protection. This allowed Williams to start the process of eradicating tapes and keeping data easily accessible. The next stage of deployment will include protecting cloud workloads and productivity tools, such as Microsoft Office 365 accounts and SharePoint environments. Acronis will provide cloud-to-cloud backup and secure cloud data storage, providing data visibility through the same management interface used for all other data. 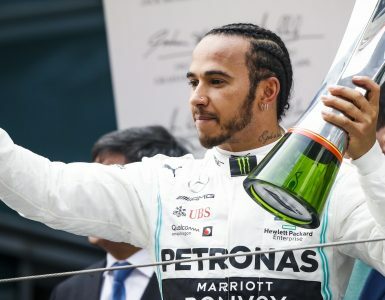 All the data protected by Acronis is encrypted both in transit and at rest, with Williams holding the only encryption key. The built-in Acronis Active Protection feature also automatically detects, terminates, and recovers from ransomware attacks, currently the world’s most pervasive and destructive strain of malware. 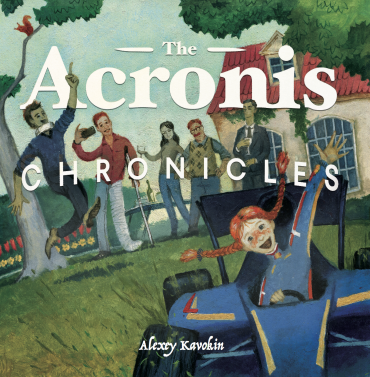 “The great benefit of using Acronis is securing the data, our IP (intellectual property). Data is king in our business and it’s great to know that with Acronis, it’s fully protected. Acronis’ technology is fast and intuitive, and it helped Williams to optimize our IT resources,” concluded Hackland. Top image: Engineers work on the FW41 car in the garage. © Glenn Dunbar/Williams F1.